Ashton, Illinois is located in Lee County, nine miles southwest of Rochelle along the old Lincoln Highway and the Union Pacific "Overland Route" from Chicago to San Francisco. The town was plotted in 1854. Crest Foods is Ashton's largest employer. 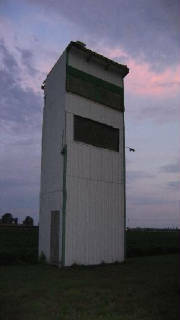 "The first high school in Ashton, IL was on the corner of Paddock Ave and Route 38. 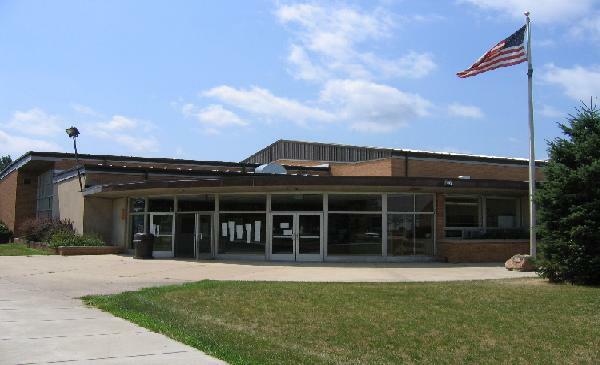 The old high school was actually deemed unfit in 1983, so from the 1983-1984 school year on, all students in K-12 were relocated to the Western Ave. location." The original high school building was graced with the words "High School." on the front doorway with the period at the end to reflect the typical punctuation of that time (1890). "The old high school building did not initially sit empty. Someone bought the school and made it into apartments or a private residence before it was eventually tore down (in 1999)." 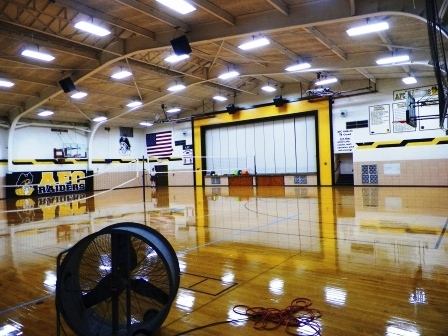 In 2004, CUSD #271 (which included Ashton and Franklin Center) did some reorganization and decided make the former Franklin Center High School in nearby Franklin Grove a K - 4 facility. The new high school became Ashton-Franklin Center High School and the history of Ashton High School ended. 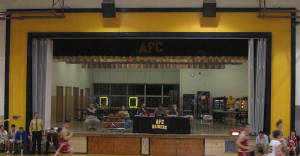 The newer Ashton High School is now used to house AFC High School. 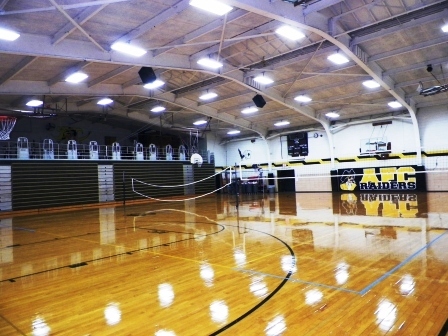 For more information on Ashton High School please visit http://genealogytrails.com/ill/lee/leeschoolashtonhs.html . School Fight Song: "Go You Aces"
This fight song is to an original tune. It was composed in the early 60’s, possibly ever earlier. "Prior to 2004, (prior to the 1988 -1989 school year), Ashton High School and Franklin Center High School consolidated in football, wrestling, band, and chorus. I was a member of the graduating class of 1991 and I remember voting on the name AFC Raiders and the colors black and gold for the teams we had co-oped at that time." The Ashton-Franklin Center co-op began in 1988 and lasted until the consolidation of 2004. During that time, AFC earned their first playoff berth in 1990 with a record of 6-4. In 1994, the AFC Aces went a perfect 9-0 in the regular season and finished the year 10-1. They would not qualify for the IHSA playoffs until 2003, when they finished second in the Four Rivers Conference and went 9-3 before falling to eventual Class 1A state champions, Galena. Another sport Ashton offered starting in 1969. In 1980-81, the Raiders finished in 10th place at the state tournament and finished 12-7-1 overall. Nine individual grapplers won a total of 14 medals at the IHSA State Match competition. This includes Dave Lloyd who won the 145 lbs. title in 1982 and Jamin Soria who earned a total of four medals and two STATE CHAMPIONSHIPS! Ashland's individual medalists are listed below. 1982A 145 lbs. STATE CHAMPION!! 1995A 275 lbs. STATE CHAMPION!! Millegdeville lost in Elite 8 round. Ashton won Conference Championships in 1995 and 2001, the year they also won the Four Rivers Conference Tournament. Boys basketball was offered at Ashton High School as well. Over the years, they won two District Championships! Season records, coaches' names, and other information is needed. We did locate some postseason scores from the IHSA Tourney were located on a website titled "Illinois Postseason Basketball Scores." These scores are listed below. 1934-35 Postseason scores, record, and coach's name needed. Oregon lost in title game. Mt. Morris won District title. March 4, 1958 was a dreary day for the AHS Boys Basketball team. They were beat by eventual state second-placers, Rock Falls, 142-36 in the opening-round of Regional play. 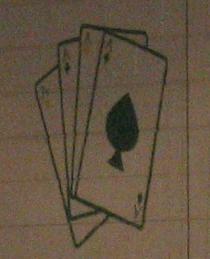 The Lacy Aces had some great seasons as well.. In 2001, they won the Amboy Fresh-Soph Tournament as well as the varsity. Baseball and Softball were also offered. No records could be found at this time. Jan Cupp coached volleyball starting in 1987 and established a record of 279-197-8 and continues to coach volleyball for Ashton-Franklin Center High School. Ashton High School also had an Individual Events team that placed seventh in the state tournament in 1957. In 1958, Doris Pogue was the State Champion in Verse Reading at the IHSA Individual Events State Tournament. 1956-57 Individual Events Team Finished SEVENTH in STATE MEET Competition!! 1957-58 Individual Medalist - Doris Prague Verse STATE CHAMPION! !